But the costs of not acting are greater still. 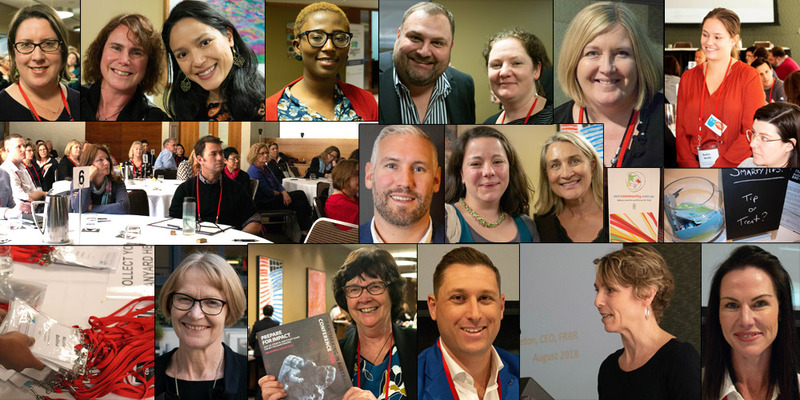 The 2019 Grantmaking in Australia Conference will connect you with the people who have stared down the challenges and pushed ahead, and give you the confidence you need to take one small step for your organisation, towards one giant leap for humankind. The conference is designed for grant providers who are involved in delivering a local, state or federal government grants program, or a philanthropic/corporate/community grants program. The tribal gathering sessions are targeted specifically to local, state and federal government grantmakers (whether SmartyGrants users or not). Our SmartyGrants focus session caters for SmartyGrants users.